Note: Move your downloaded data to folder /Android/obb/com.igg.android.mobileroyale. Rise to the roar of the dragons. Claim your sovereignty NOW! 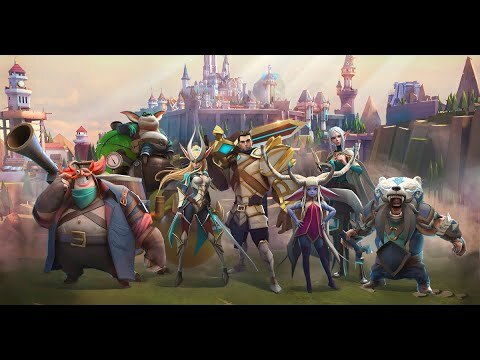 Exciting battles in a grand fantasy world brought to you by IGG!Mobile Royale is a real-time global game for online strategy battle fans.Develop your city, trade with different clans across the land, train a variety of troops to form your very own army, join a Guild, form alliances, and engage in ex... see more Exciting battles in a grand fantasy world brought to you by IGG! *A noble Guardian Dragon has chosen to believe in you, and helps you kill on the battlefield while kindly boosting your city&apos;s development.